PURE Ministries | Awakening churches to the needs of people with disabilities and their families.PURE Ministries | Awakening churches to the needs of people with disabilities and their families. Time to get out of the box! Join the PURE Ministry Network. New Resources Now Available for PURE Ministry Network Members! We are individuals, churches, and organizations working with families affected by disability need support and encouragement. The PURE Ministries Network provides this support along with practical tips, advice, and collaboration. The Network is open to churches, independent ministries, and individuals directly involved with PURE ministry. The Network is intended to be the “hub” of all things pertaining to PURE ministry (any and all disability ministry) and will be that single place to go to find out what’s happening in your neighborhood and around the country as well. Sign up to be a part of this exciting new way to connect. Find a location near you! 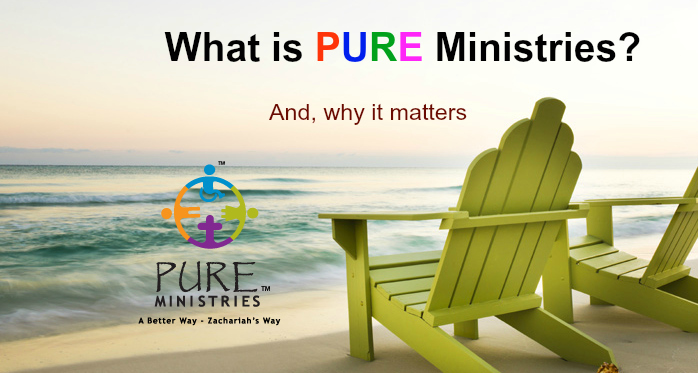 Join the PURE Ministry Network! Joining means you can connect with other churches and organizations who serve PURE people and be found by individuals and families affected by disability. Unbeknownst to them, PURE people have a unique ability to teach us profound truth. They don't sit us down and preach to us, for many can't speak. They don't pridefully say, "Follow me,” for many can't walk. They don't say, “Watch me,” for many have never even seen themselves. But, in their usual quiet, unassuming way of living, they change us - if we let them. PURE Ministries is a worldwide movement to awaken the local church to reach out to families affected by disability. We seek to awaken Christians across the nations to an increased awareness of, and ministry to, people with disabilities and their families through the local church. We strive to transform the basic perception that society has of individuals with special needs by compelling Christians to a heightened awareness of the exceptional needs and blessings of PURE families, inspiring Christians to become involved in the ministry and to share in its many blessings, and equipping Christians to take action in their community through their local church. 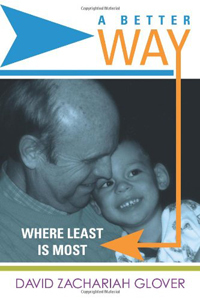 Read more about David Glover's book, "A Better Way: Where Least is Most." 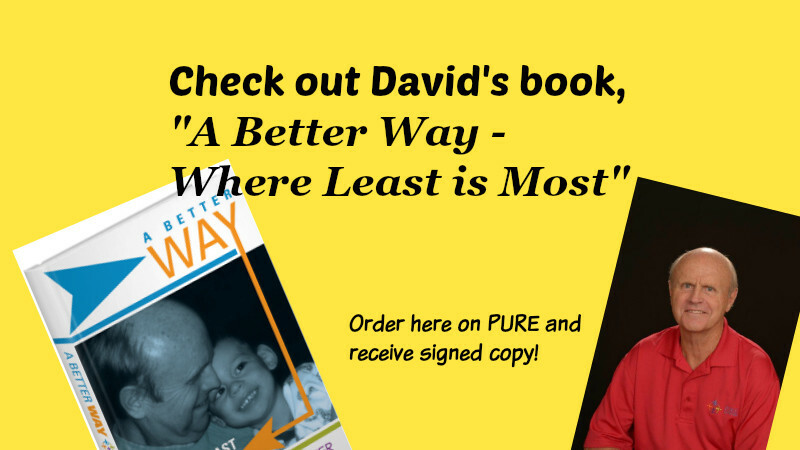 Purchase the book here on the PURE Ministries website and get a signed copy from David!